Keith Pretty, president and CEO of Midland’s Northwood University, announced he will retire effective June 30, 2019. During his 12 years at Northwood, Pretty has overseen the renovation and expansion of the university’s residential campus, increased philanthropic giving and scholarships, and has raised exposure of the Northwood brand nationally and internationally. 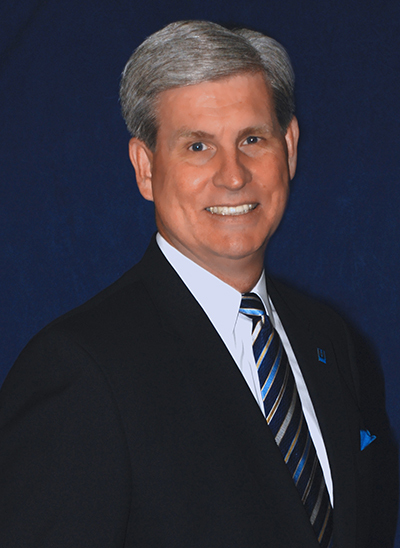 He is the university’s third president. Northwood University’s board has convened a presidential search committee and launched the search with support from the executive search firm Witt/Kieffer. The committee has scheduled listening sessions for internal Northwood University stakeholders, and the search will be a confidential process. Northwood is a private, nonprofit, and accredited university specializing in managerial and entrepreneurial education. Next articleFor the Business Owner: Are You Prepared for Retirement? Is Your Business?